Yes!!!!! And it is glorious! Possibly my favorite weapon in game. One of my biggest pet peeves with NG is that they keep making weapons for heroes that are in different classes than the hero. 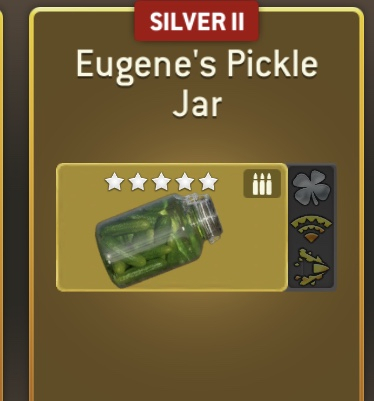 How cool would it have been if bruisers could've had a ranged weapon like the pickle jar? 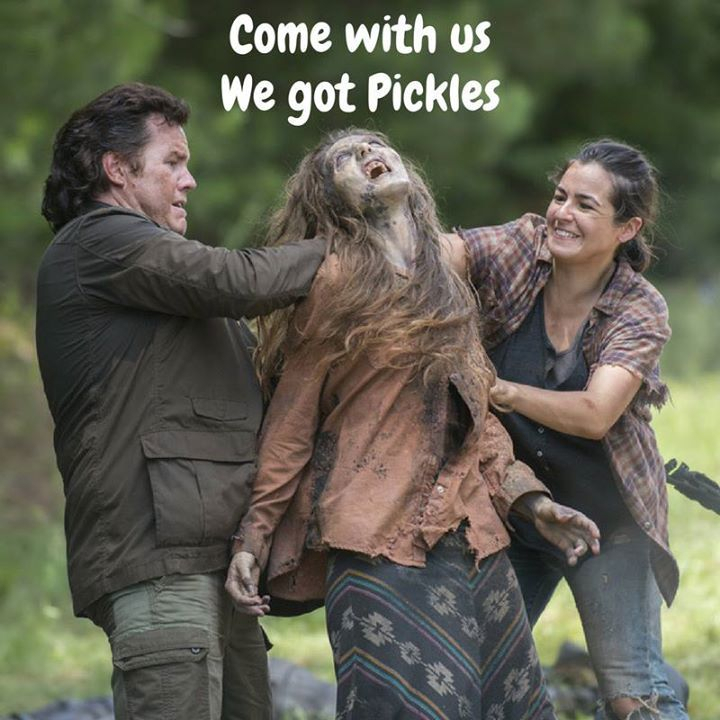 At least make a giant pickle that Eugene could use to smack walkers around with. Also how is smashing a pickle jar silent!? Is it more.. practical than the RPG?